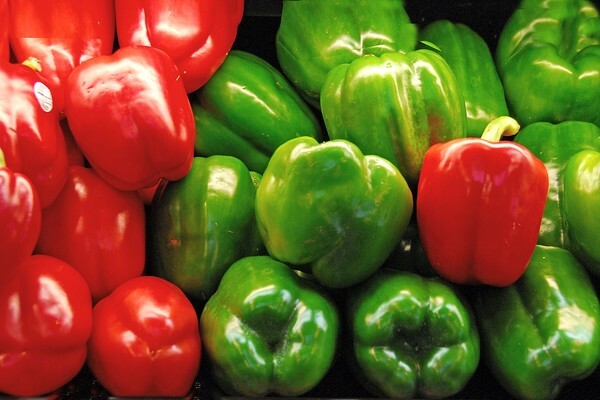 Cororful sweet peppers at the Wilmington, DE riverfront market. Fantastic colours and clearness, Emily!!! splendid colours presentation & design. How col idea! !I use for cooking lots..